Among the most recognized and influential designers of his day in Britain, C.F.A. Voysey (18571941) created more than a hundred bookplates and badges. These personalized images for various patrons were filled with symbolism that was intended to represent their prospective users. Each was also striking in its own right, and in this collection of designs from Voysey's personal archive they form a central theme for his life and work, touching on his personality and interests, his relationships with family and clients, and his central role in the Arts and Crafts movement. 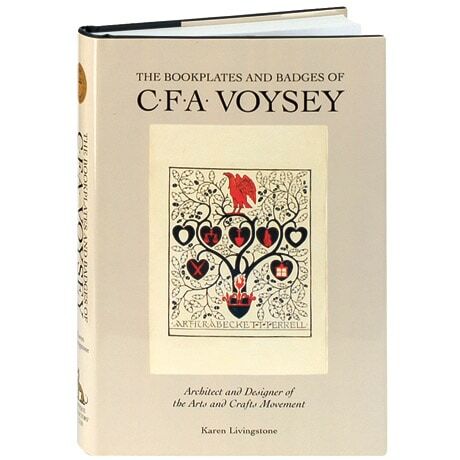 The bookplates and badges are beautifully reproduced singly, in color, in this fine Antique Collectors' Club edition.